Welcome to the idyllic Natterer See Campsite. A luxury camping site with its own Alpine lake for a pool, adults and children alike will be thrilled by the brilliant activities that await at the wonderful Natterer See Campsite. Discover the natural beauty of the Tirol Mountains and the cultural delights of Innsbruck, a city where old meets new in spectacular fashion. Why stay at Natterer See Campsite? Why choose Camping Natterer See? Young children are in for a double treat at the Alpen Zoo. The cable car ride there offers breathtaking views, and the zoo itself is home to bears, wildcats, wolves, bison and other species of animal native to the Alps. For an adrenaline rush on 4 wheels, older children and teenagers will love Eurokart Motorsport. From the Goldenes Dachl to the futuristic funicular railway, Innsbruck is a modern city rich in history and charm. Buzzing with museums, shops, restaurants, beer gardens and coffee houses, it is truly enchanting. 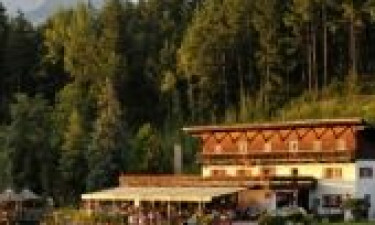 The restaurant and cocktail bar overlook the lake, with a terrace for romantic al fresco dining. A minimarket caters to your immediate luxury camping necessities. 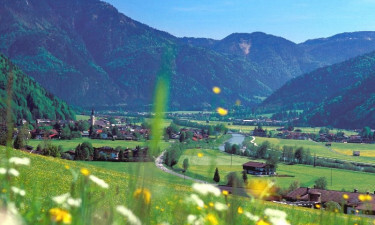 The town of Natters is just 2.5km away and a bus service runs to Innsbruck.